The annual Kiwanis Pancake Breakfast is happening on Saturday, April 27th! They need our help to collect tickets/money, make pancakes, serve, and clean up. 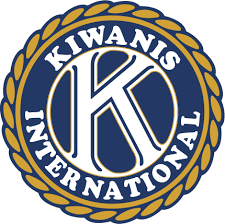 It is super easy and fun to do and is another chance to connect with the Kiwanis members in our community!